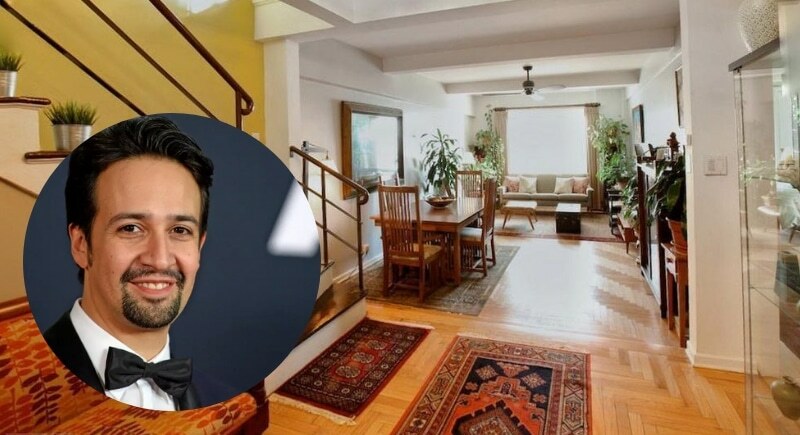 In 2008, Hamilton creator Lin-Manuel Miranda purchased his childhood home for under $1 million, a three-bedroom co-op in Manhattan’s Inwood neighborhood (near Washington Heights). Miranda’s career got a kick start back in 2005 with Miranda writing lyrics and music for the breakout Broadway smash, In the Heights. Since then, we’ve seen the famous Broadway star’s career skyrocket as Hamilton tickets sell out across the nation and overseas– in fact, the hit musical has grossed over $85 million. 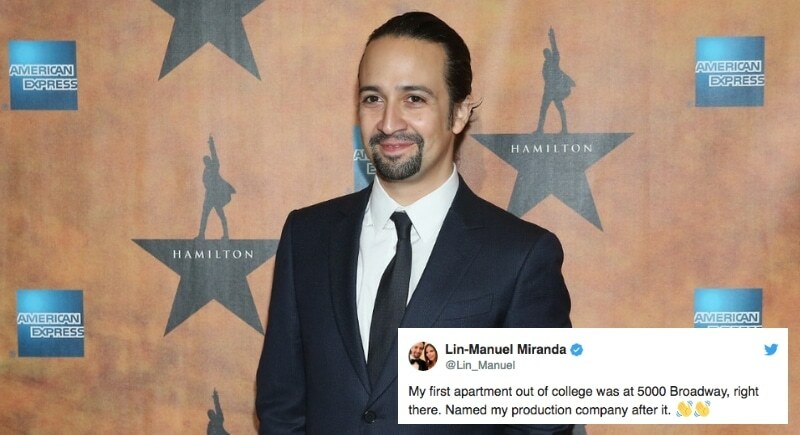 Lin Manuel Miranda’s net worth of $10 million is impressive on its own, but especially when you consider where he started. Did you know that the composer’s humble NYC beginnings inspire his production company’s name? His production company, of which Miranda serves as CEO, bears the same name as the address of his first post-college apartment, 5000 Broadway.